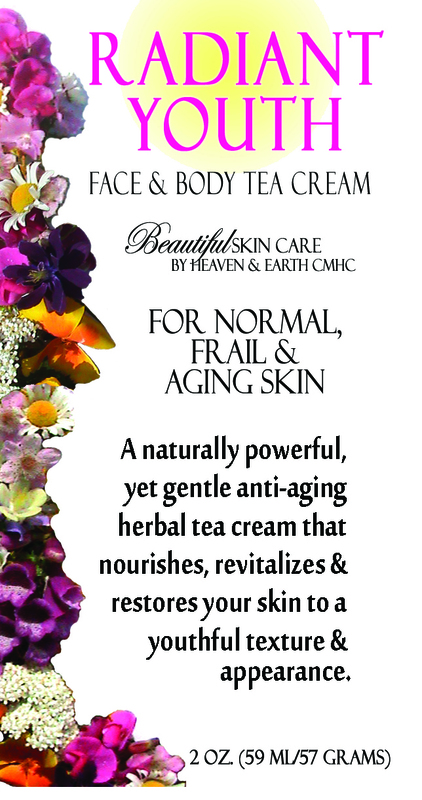 A naturally powerful and gentle herbal tea cream that nourishes, revitalizes & restores your skin to a youthful texture and appearance. 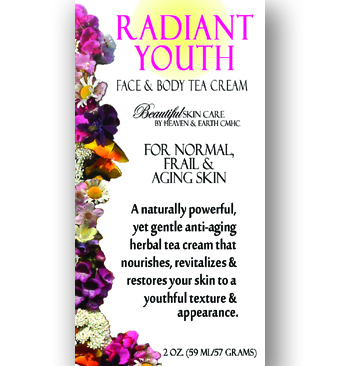 Our own Heaven & Earth CMHC Radiant Youth Anti-Aging Face & Body Tea Cream is prepared with a special combination of amazing healing Chinese Herbs for the sole purpose of bringing about moisturizing, nourishing and regenerating nutrients to your skin. 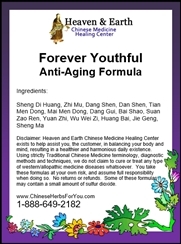 Anyone can benefit from this exceptional tea cream, but it can be especially vital for those of you with frail, wrinkled and aging skin. 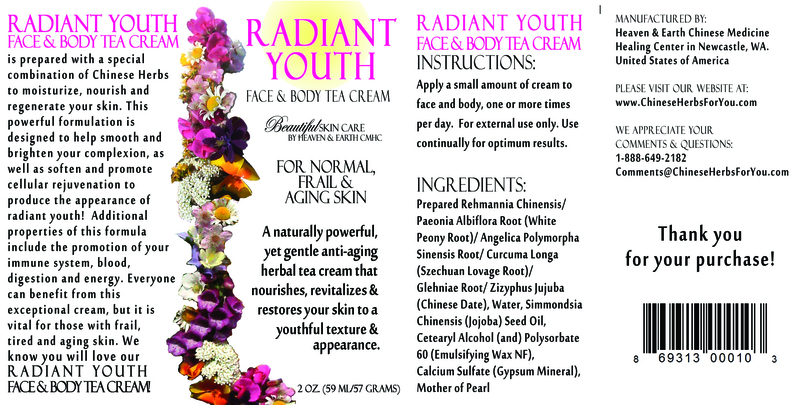 We know you will love our Radiant Youth Anti-Aging Face & Body Tea Cream! Jojoba Oil: anti-inflammatory, antioxidant and antimicrobial. Antimicrobial ability encourages healing of the skin, and also prevents growth of specific bacterial and fungal microbes known to attack the skin. Jojoba oil is easily absorbed by the skin, and its wax esters act as natural moisturizer, helping skin to look young for years. This special oil is also known to help in the treatment of acne and unclog pores, as well as help in the healing of canker sores, warts, cold sores and athletes foot. 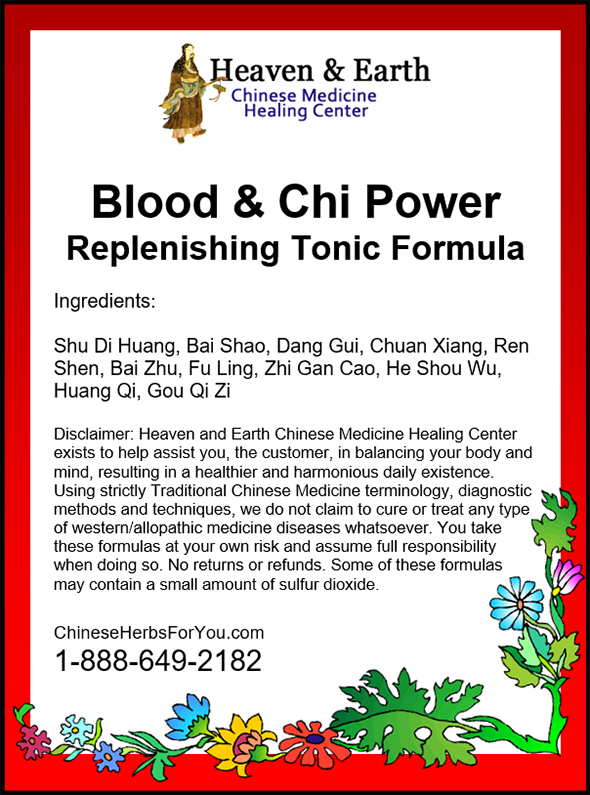 Prepared Rehmannia Root: tonifys the blood, nourishes the yin, nourishes blood and tonifys essence. 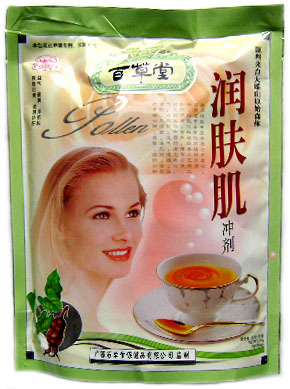 White Peony Root: nourishes the blood, calms the liver, alleviates pain, preserves the yin. 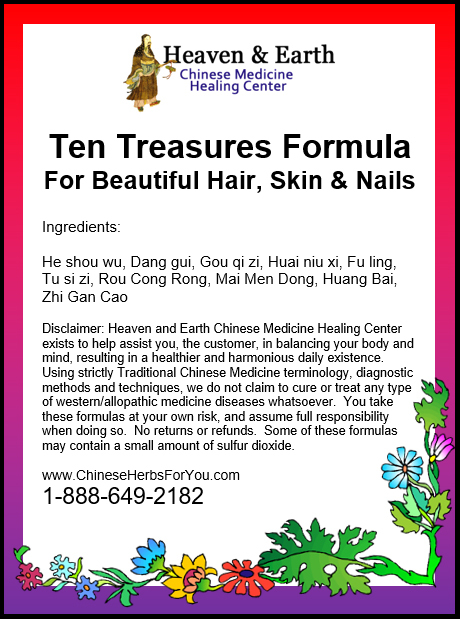 Chinese Angelica Root: tonifys the blood, invigorates and harmonizes the blood and disperses cold, moistens the intestines, reduces swelling, expels pus, generates flesh and alleviates pain. Antibiotic effect. 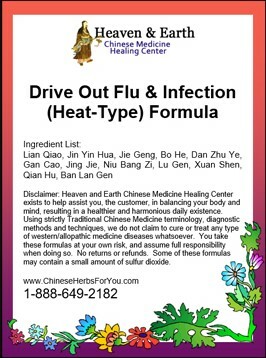 Szechuan Lovage Root: invigorates the blood, promotes the movement of qi, expels wind, alleviates pain. Antibiotic effect. Mother of Pearl: sedates the heart, promotes healing, generates flesh, effective for chronic, non-healing ulcers, smooths the skin. Apply a small amount of cream to face and body, one to two times per day. For external use only. This for me is the best facial cream I have used for aging skin. 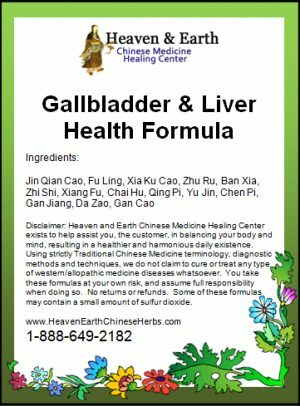 I have tried so many and this provided the best results. I use it along with the cool and refresh face and body cream. Perfect duo!! This product has great benefits for the skin…. It comes in a very small amount but it is an effective cream with ingredients that really feed and nourish the skin. Your skin will feel softer and look younger and healthier. It is a product I’m going to reorder as I trust its effects on my skin.